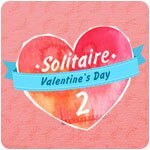 Solitaire Valentine's Day 2 Game - Download and Play Free Version! What can be more exciting than a first date? What's more exciting than the first date? 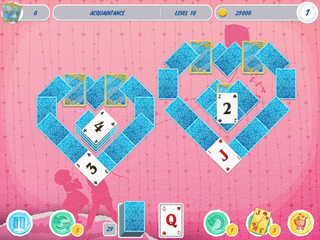 In Solitaire Valentine's Day 2 you will solve all the puzzles to reveal all the exciting moments of a blooming love story. You'll encounter many challenges but as with all things, love will help you overcome! 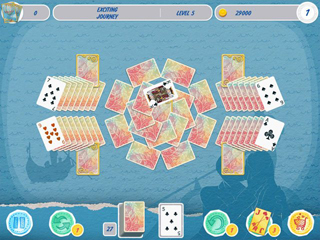 Explore 12 unforgettable stages in a relationship while you ear a multitiude of memento trophies. Earn gold coints to shop the power-ups to help you solve harder levels.